We love turkey sandwiches, but there are so many other delicious dishes you can make with leftover turkey, mashed potatoes, cranberry sauce and stuffing. 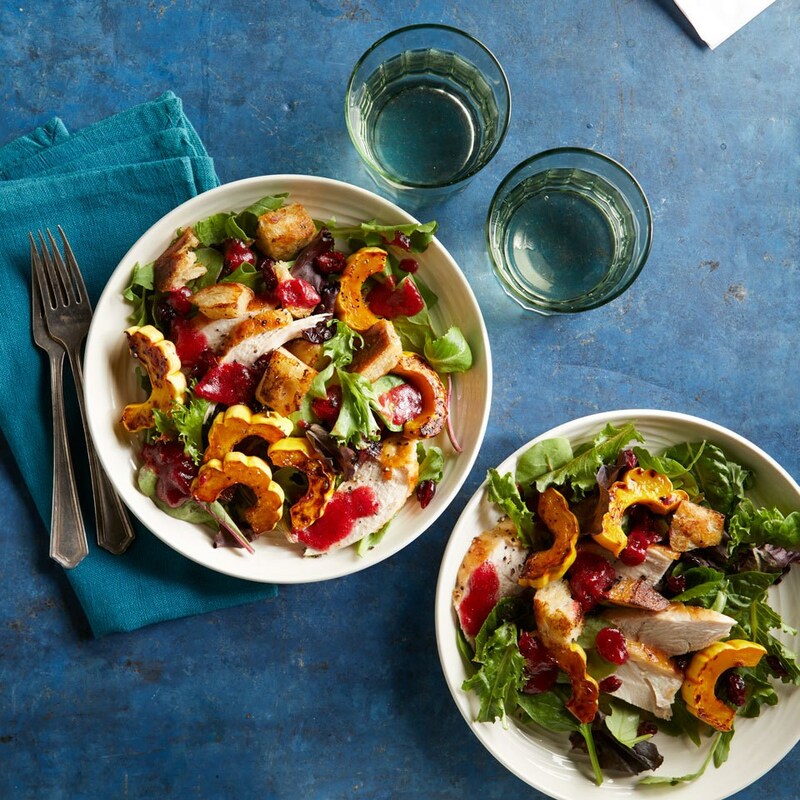 Find out our favorite easy, tasty and healthy ways to use up all your holiday leftovers. I live for leftovers. In fact, I plan all of my meals around them. Ever since I've been on my own I've made dinner with the intention of also having lunch the following day. So when I'm cooking for one, I always make enough for two, and when I'm cooking for two, I always make enough for four. If I'm going to make chicken at all, I make a whole chicken so I can use the leftovers in other meals throughout the week. Same deal with roasted veggies. You get the idea. So when it comes to Thanksgiving, you better believe we have enough food to feed all 21+ guests plus enough leftovers to last the rest of the weekend (we make three birds every. single. year.). The rest of the weekend is spent seeing who can make the best sandwich. But don't stop at sandwiches! Thanksgiving leftovers like turkey, stuffing, cranberry sauce, green beans, mashed potatoes and roasted veggies can be used in so many other ways. These creative ideas not only get dinner or lunch on the table in a flash, they're also even more delicious and healthier than a sandwich. Putting leftover turkey on top of a salad for a protein boost may seem like an obvious way to use leftovers. But don't stop there—for a truly genius Thanksgiving leftovers salad toss in leftover roasted vegetables like squash and brussels sprouts, turn leftover cranberry sauce into a delicious salad dressing and toast up leftover stuffing into "croutons." 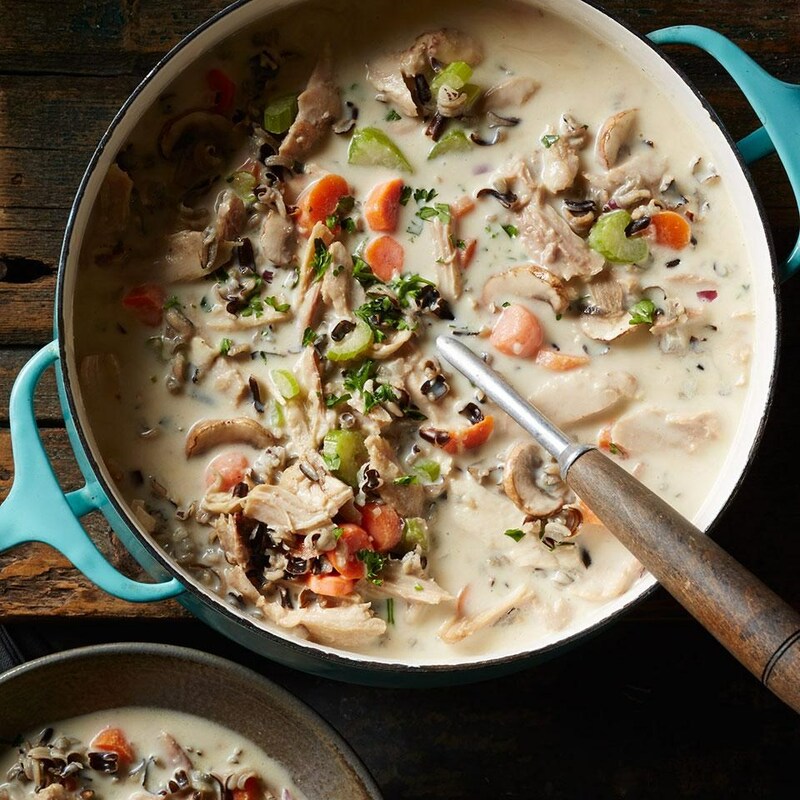 The flavor possibilities with turkey soup are endless, plus you surely have leftover celery, carrots, onions and broth (the perfect base for soup) from roasting the bird and making the stuffing. Just add in other leftover veggies and rice or amp it up even further by stirring in beans, or give it a little Mexican flare with tomato, corn, cilantro and plenty of spices. 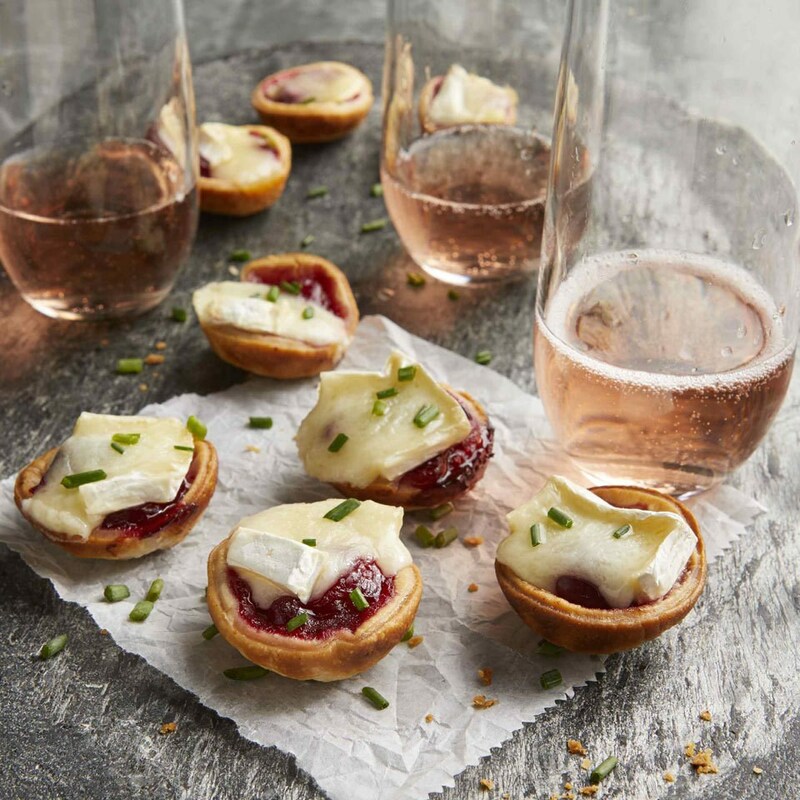 Appetizers is leftover cranberry sauce's time to shine! Use it to slather over crostini, on top of baked brie or in cheese tarts. Looking for something a little heartier? 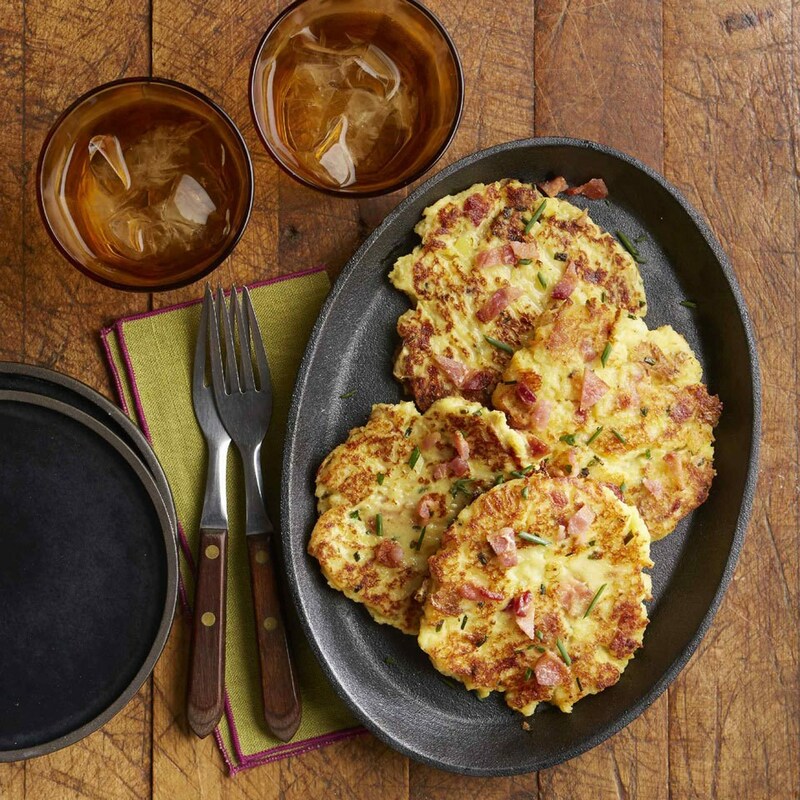 Turn mashed potatoes into loaded potato pancakes—the perfect snack for game day! 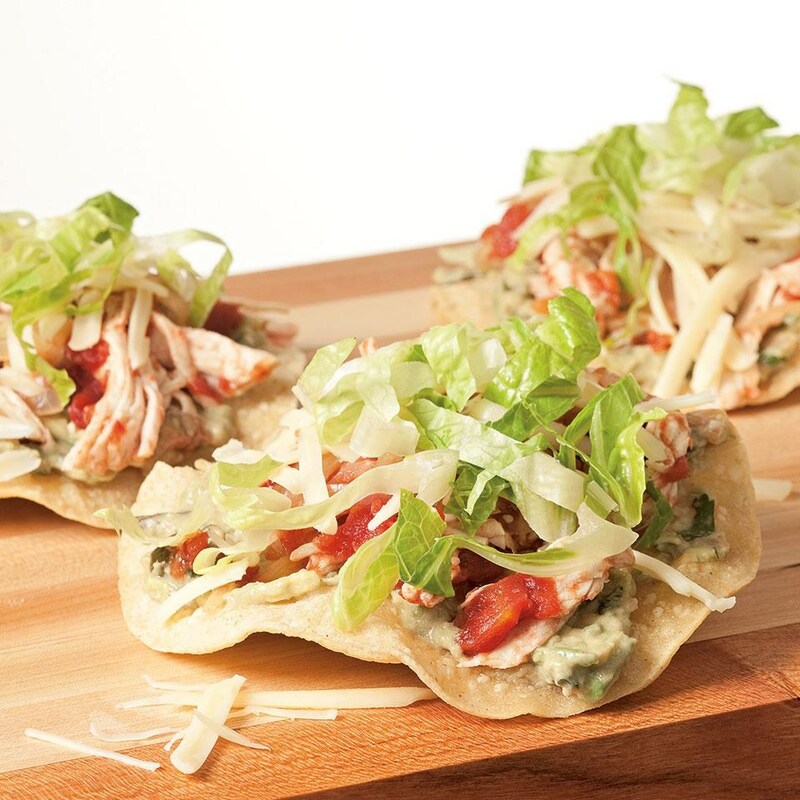 Shred leftover turkey breast and toss with a little salsa, pico de gallo or your own spiced up tomato mixture. This turns leftovers into the easiest taco filling ever. Use it for tacos, tostadas, burritos or burrito bowls. Casseroles are the perfect medium for packing in a smorgasbord of leftovers. Got leftover mashed potatoes? 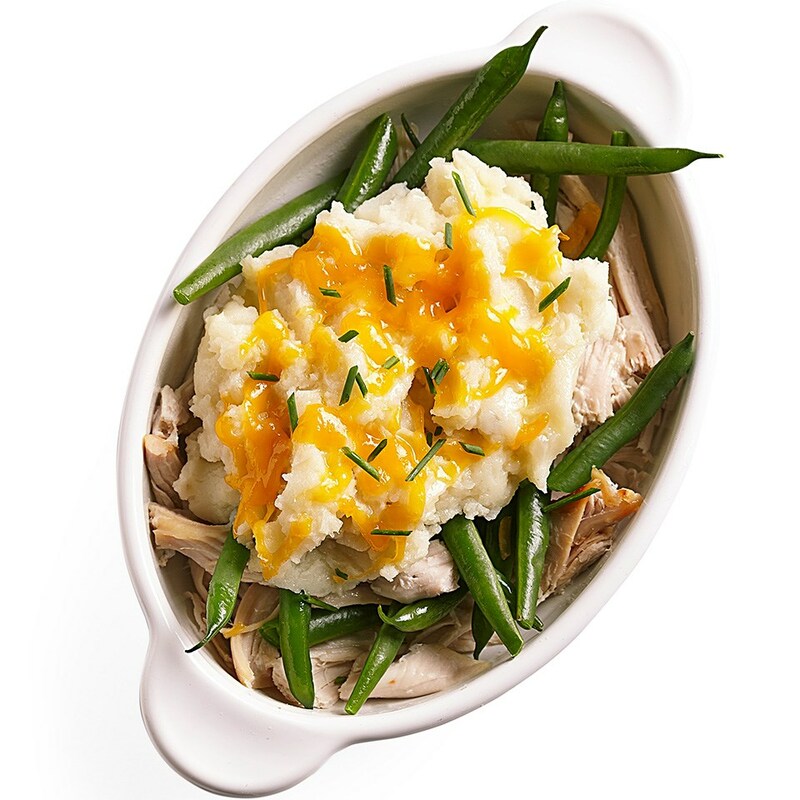 Use leftover turkey to make shepherd's pie and top it off with the leftover mashers. Or set out individual-sized casserole dishes or ramekins and let everyone build their own leftovers casserole. You can add leftover turkey, veggies like green beans, top it with mashed potatoes and cheese and bake until hot, delicious! Sandwiches are an obvious choice for using up Thanksgiving leftovers, and we're all for it. But that's not the only packable lunch you can make with all that turkey and cranberry sauce. 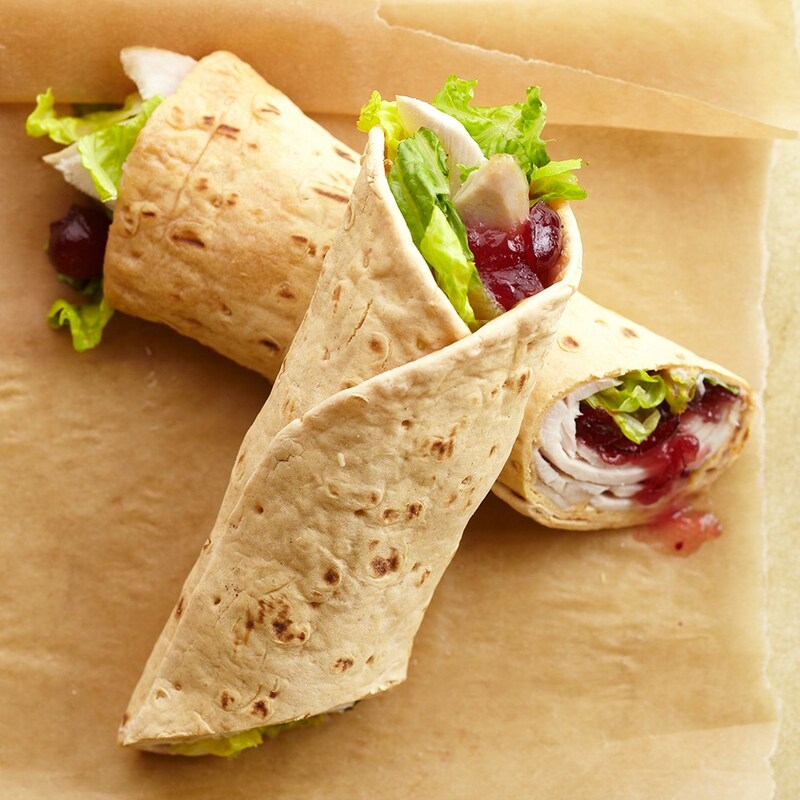 Use the cranberry sauce to spread on a whole-wheat wrap or on the inside of a pita, then stuff in leftover sliced turkey and some leftover salad greens and you have a healthy lunch in a flash!